You might be surprised to learn many modern skin care products fall short of their well-advertised efficacy. They may produce limited results on external layers of your skin, but prove inadequate because they don’t have enough of the active ingredients, or the quality and chemistry of the active ingredients may not be sufficient to penetrate the skin’s epidermis and reach the deeper layers of tissue. A good example of this is retinol. If the retinol molecules are too large, they will not penetrate into the dermis. Alternatively, if they are engineered properly and “micronized” they are able to penetrate much deeper and thus have the desired clinical effect. These products are manufactured for general population. For example, if a skin care product is produced to treat oily skin, it is made just strong enough to provide some relief without negatively affecting consumers with sensitive skin. These products rely on self-diagnosis. Most consumers buy products without the professional advice of a physician, so the products can’t be so powerful that they inadvertently damage their skin. At Renew MediSpa, we understand that the keys to effective skin care products are consistency, quality and potency. Our skin care products contain powerful and effective active ingredients, and they have the formulation advanced enough to correct professionally diagnosed skin ailments on the surface and inside the deeper layers of skin tissue. 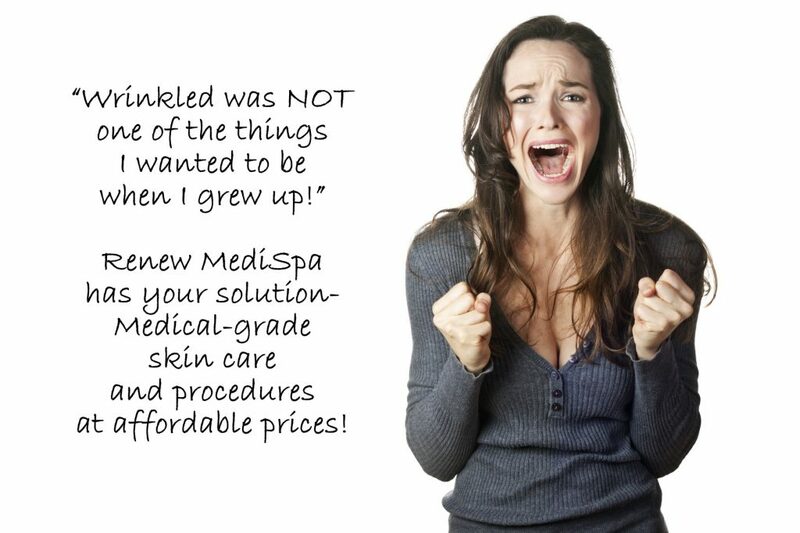 Renew MediSpa is proud to offer patients a carefully researched collection of skin care solutions. Dr. Zein Obagi’s latest and greatest lines of clinically tested skin care. Dr. Obagi’s legacy began with his initial quest to explain skin health, which he defines as skin that is naturally smooth, strong, firm, even-toned, hydrated and free of disease. This comprehensive line of products has plans for all skin conditions and all skin types. We turn to this line especially for those with more advanced skin conditions such as significant sun damage or age related changes, rosacea, melasma and acne. When we need to resurface and/or lighten, ZO Medical is our ‘go to’. 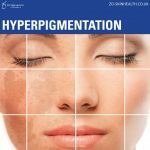 TriHex Technology™ is a proprietary blend of peptides and other key ingredients that enhance the health of the skin by helping to clear the damaged, aged proteins in the skin’s ECM. The technology also helps to support the production of elastin and collagen, modulate inflammation, facilitate recovery and maintain the overall effect of a rejuvenating procedure over time. ALASTIN Skincare™ products can enhance procedural results by preparing the skin prior to a procedure and by helping the skin’s natural healing process during the recovery phases for as long as 90 days post-procedure. They are safe for use both before and after procedures which disturb the skin barrier. We have carried other growth factor products in the past, but they went “out the window” when we discovered Factor Five. decrease with age, helping prevent and fight the visible signs of aging. By resupplying your skin with these powerful missing factors, FACTORFIVE promotes cell renewal, boosts the production of collagen and elastin, restores aging cells, and, ultimately, provides you with more youthful looking skin. This is an elegant line of high grade products designed for all skin types. It’s great for younger clients, clients looking to maintain their procedure results, and those with sensitive skin types. Skin Better Science has developed a new form of retinoid (Alpha Ret Overnight- Regular or Intensive) which is very effective yet non irritating, and they are adding new items as well. This is definitely a line to ‘keep your eye on’. It is also simple to use and popular with our male clients. If you’re interested in learning more about our Medical Grade Skincare Products, call us today.